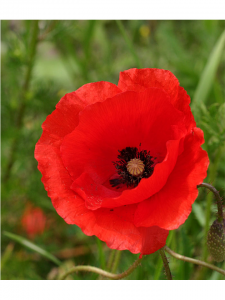 You would be most welcome to come along to our Special Sunday Remembrance Service which will take place on Sunday 11th November at 10.30am. Our Sunday mornings are a very popular service. As this is the 2nd Sunday of the month it is also Parade Service for Boys’ and Girls’ Brigade.We usually start with a section to appeal to all ages, then there are separate activities for 0-18s during the sermon – see our information on Light Years (for pre-school and Primary School children), Fusion and Ignite (for those at senior school). There is also a creche provided in the church lounge. Today, all children will stay with us during the service until after the 11am silence, and will be then leaving for their own activities, with the exception of Ignite who will remain in the main service. For more information about our Sunday Morning services.